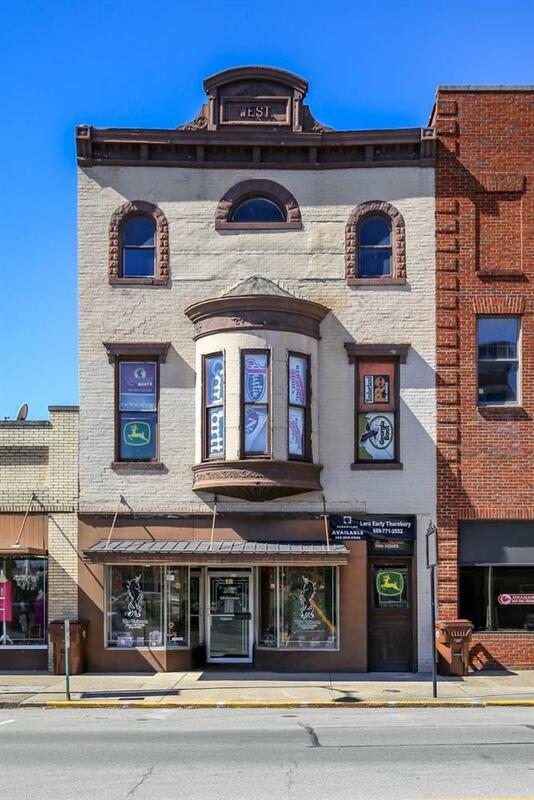 Wonderful opportunity to own a building in downtown Winchester! Tin ceilings, hardware floors, parking, this building has it all!! AND it's located in the up and coming Art's District. Call me and LET's go see it! !